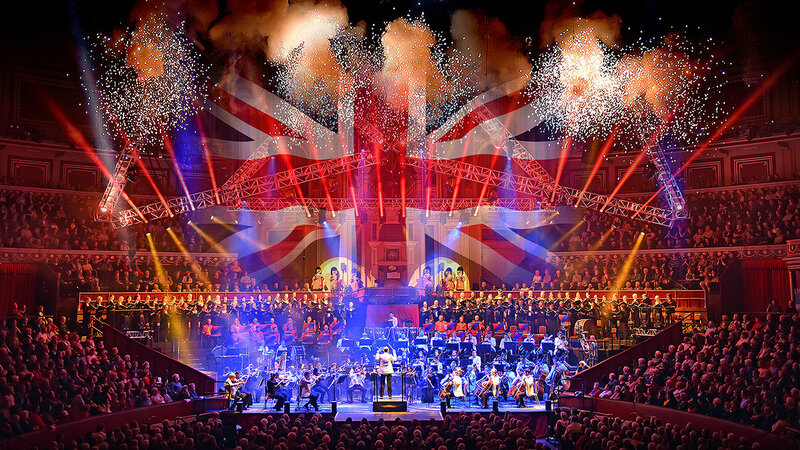 Classical Spectacular will return to London's Royal Albert Hall for a series of concerts this autumn. 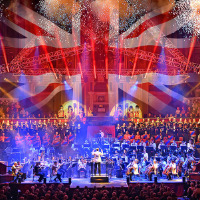 The popular classical show, which boasts multicoloured laser displays, cannons and indoor fireworks, will celebrate 30 years with multiple performances at the iconic venue in March and November. Click here to compare & buy Classical Spectacular Tickets at Stereoboard.com.